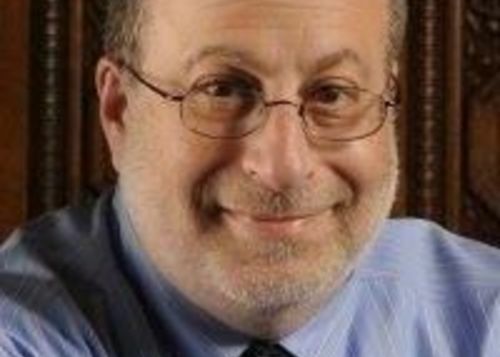 Jonathan Wolman, whose career spanned 46 years-- the last 12 as editor and publisher of The Detroit News -- died Monday from complications from pancreatic cancer, the paper reports. He was 68 and lived in Franklin. A native of Madison, Wisc., Wolman was a longtime Washington bureau chief and executive editor in New York for the Associated Press. He eventually became editor and publisher of The Detroit News, the city where he had his first AP posting outside his hometown. Coincidentally, the news broke a few hours before the annual announcement at Columbia University in New York of Pulitzer Prizes, the profession's highest award. R.I.P. to my top boss Jon Wolman, publisher of The Detroit News, who passed away today. My prayers to his wife and family .Jon was a great boss. He gave everyone a seat at the proverbial table. He believed in diversity and inclusion of his staff. His news judgment was spot on and was indicative of his years as a news reporter. You met with community members and had your finger on the pulse of key issues facing metro Detroiters .You were among the great bosses I’ve had in my career. You rewarded hard work and talent . Soar with the angels Jon. I’m just in shock of my former boss passing. You all have no idea all he did to support my career. A great guy. RIP.